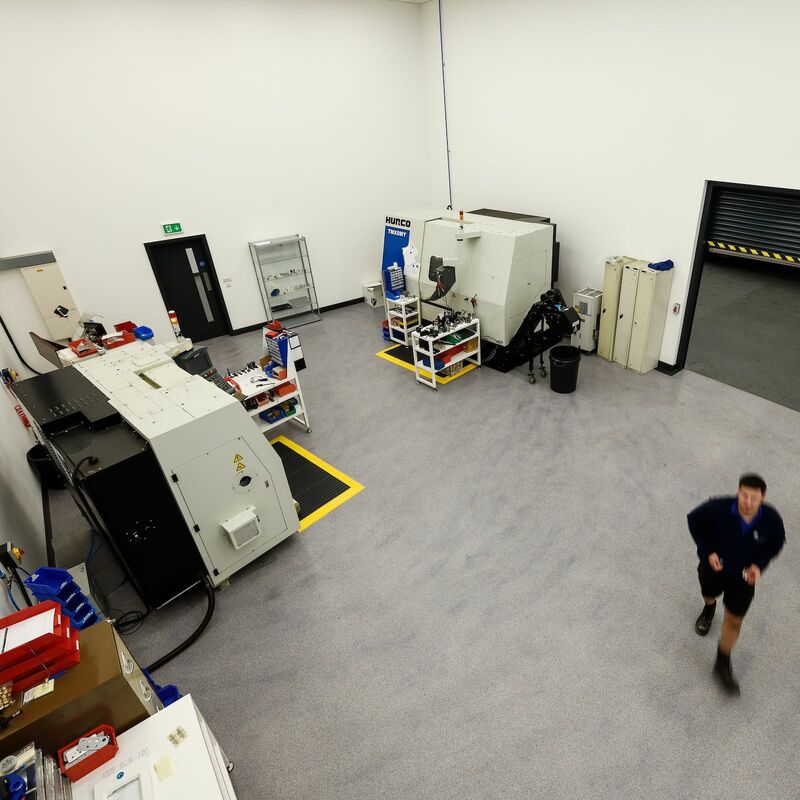 Don Whitley Scientific Limited (DWS) is a leading international designer, manufacturer and supplier of innovative equipment and services to a range of medical and scientific disciplines. DWS was established as a company in 1976 and moved to the current manufacturing premises in the 1980s. The company’s success and longevity can be attributed to the design and manufacture of quality products that customers require, but also due to continued development in areas of strength within the business. As an ISO 9001 registered company, we have continued to make substantial investments in the machinery required to create quality instrumentation from quality sub-assemblies and parts. This investment now allows us to offer our design expertise, state-of-the-art technology and manufacturing know-how as a service in its own right. We are part of Don Whitley Scientific Limited, which develops, manufactures and sells equipment and associated products for microbiology and cell culture applications worldwide.